Men’s State League, Reserves and 18s – $500. Women’s State League, Reserves and 18s – $390. U6s to U12s Mini Roos – $280. U13s to 18s Boys/Girls (Non-State League) – $380. 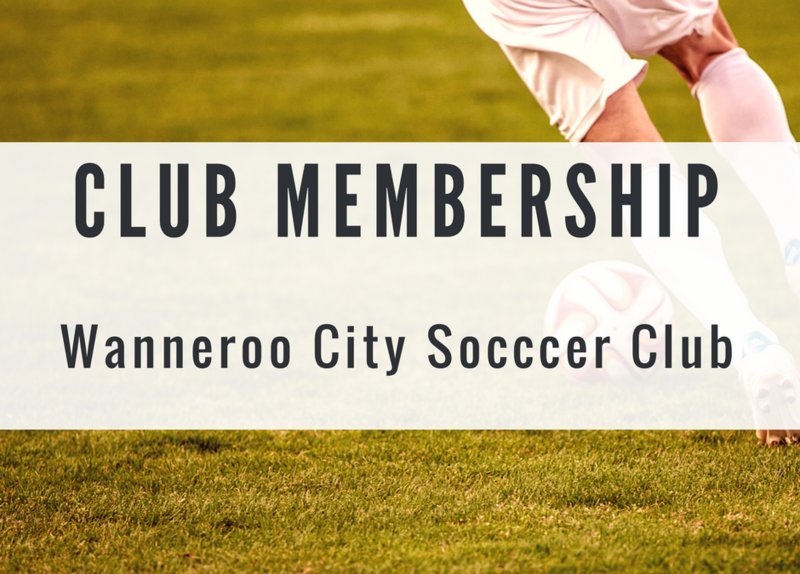 Non-playing club membership $50 – (Gate Access to every HOME game & ability to use function room).